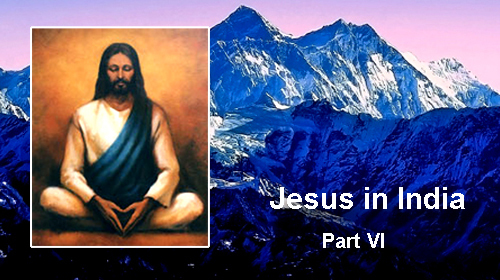 Learn what Jesus studied in the Secret Schools of Initiation! 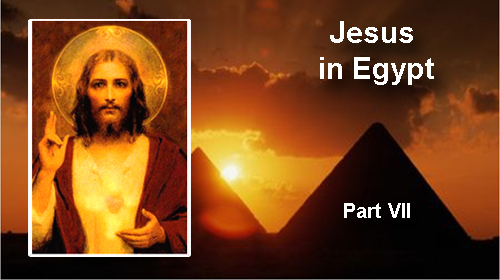 What the two Mysteries are that Jesus could only learn in Egypt? 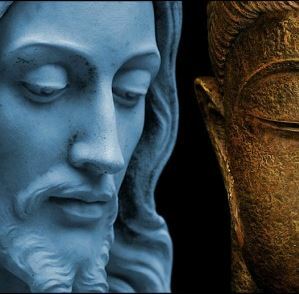 Whether Jesus was the second coming of Buddha? The sacred symbol language of the Ancients? 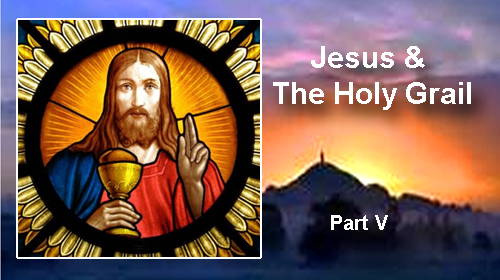 What is the true meaning of the Holy Grail? What Jesus studied with the Druids? as detailed in the Bronze Book of Britain, the Emerald Tablets, the Nag Hammadi Texts, the Vatican Archives and more? Tricia McCannon is a mystic and a scholar, and she has done the work for you of compiling years of research of the ancient texts, legends, hermetic symbolism, and her own experiences to tell the real story of Jesus and our spiritual truth. And it is more fascinating than you can imagine! 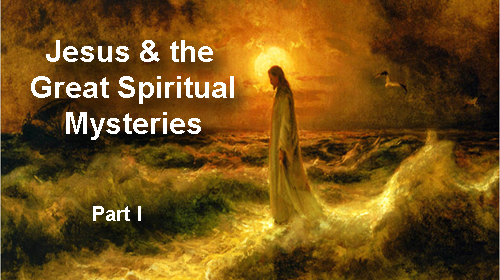 In this seven-part series, walk alongside the Masters as Tricia connects the dots for you, sharing deep esoteric knowledge including the hidden history, wisdom teachings, mission of Jesus, and the Mysteries of the ancient Secret Schools of Initiation! 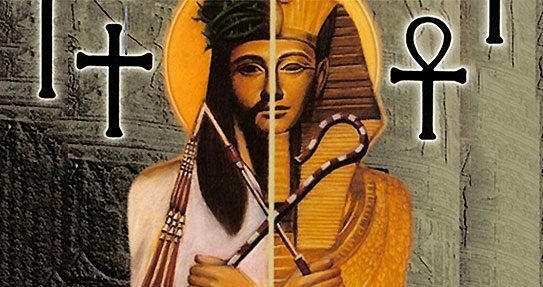 Join us and forever change your perception of the depth and breadth of who Jesus and the ancient Masters and Sages were! As we stand at the edge of the Age of Pisces and at the beginning of the Age of Aquarius we understand how exciting it is to finally have your questions about Jesus, his Lost Years, and the ancient Mysteries answered. That is why we have jam-packed this course for you! 9+ hours of visually stunning videos personally taught by Tricia McCannon. 1000+ illustrations, paintings, and maps detailing his journey around the ancient world. 100's of riveting and little known historical facts about our important past. Hermetic symbolism and esoteric knowledge of the Ancients. Deep spiritual wisdom explained. Be prepared to be blown away! Separate audio transcripts of all videos for ease of listening on the go. I can not wait to watch again ! Wonderful!!!!!! I want to watch it again! WOW!! !I'm not finished and I've learned so much about Jesus and Symbology. There is so much information I know I will return here even after I finish the course. The visual images are breath taking including the Paintings and Stain Glass windows and more. 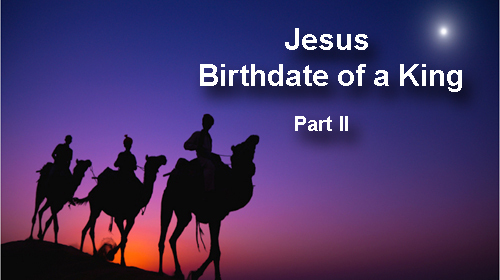 If you've wanted to know more about Jesus than what you've been told than take the Course. I've already ordered the book from her on Jesus otherwise I would be taking so much notes. Thank you Sacred U for introducing Tricia McCannon to me. I Am so Blessed to have listened to her talk and my Heart resonated with the Free Module 1 so I had to take the course. -Brilliant images! -Explained in great detail! Tricia McCannon overflows with vast knowledge! 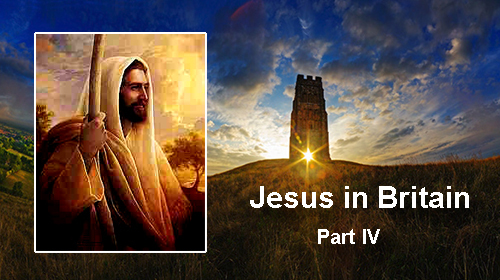 After reading her book, 'Jesus - The Explosive Story of the 30 Lost Years and the Ancient Mystery Religions', this lecture added an explosion of imagery and much more knowledge, especially Module 7. Simply a wonderful lecture experience. Enjoyed hearing and seeing the past come alive again. Fascinating! I was Left with a sense of awe! The depth of knowledge contained in this extensive course is unprecedented! All course materials are yours to keep forever! The Mysteries Of The Past Are Revealed! Trained as an initiate in many ancient streams of wisdom, including the Egyptian, Celtic, Far Eastern, and Native American traditions, Tricia McCannon is able to blend the wider perspectives of history, mysticism, science, archaeology, and spirituality making her a powerful Master teacher of our time. Don't Miss This Opportunity to Learn with Tricia! Tricia McCannon is an American mystic and best-selling author of four books including Jesus: The Explosive Story of the 30 Lost Years and the Ancient Mystery Religions and Return of the Divine Sophia: Healing the Earth Through the Lost Wisdom Teachings of Jesus, Isis, and Mary Magdalene. As a Keynote Speaker, she speaks on a variety of subjects to include Awakening the Divine Feminine, the Egyptian Mysteries, Discovering Your Divine Purpose, and the Lost Years and Secret Teachings of Jesus and Mary Magdalene. Over the last 20 years, Ms. McCannon has been a headliner at conferences in many cities across the U.S. and Europe. Tricia is the Director of the Phoenix Fire Mystery School, the Founder of the Gnosis Learning Institute, and a Bishop in the Madonna Ministries. Trained as an initiate in many ancient streams of wisdom, including the Celtic, Egyptian, Far Eastern, and Native American traditions, she brings the Mysteries of Shamanic mastery into simple, accessible terms. Raised in a traditional Episcopalian home, Tricia blends the wider perspectives of history, mysticism, science, archaeology, and spirituality with her own unique warmth and wisdom, making her a powerful bridge teacher for thousands worldwide. Visit triciamccannonspeaks.com to learn more. -Dolores Cannon, author of Jesus and the Essenes, They Walked with Jesus, Conversations with Nostradamus and fifteen other metaphysical books. 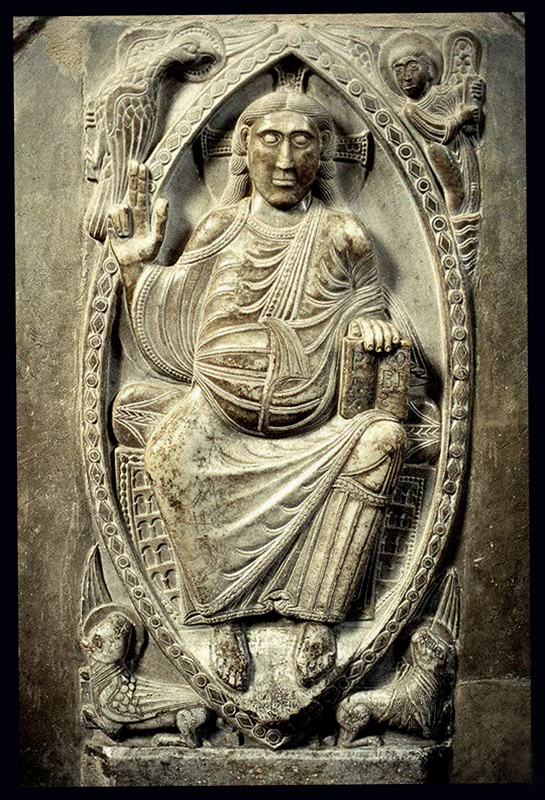 “Tricia McCannon, clairvoyant, spiritual teacher, Priestess of Isis, and scholarly researcher has taken on a bold and controversial mission – to reveal the mysterious past of Jesus of Nazareth and to document the connections between Him and Essenes, the Mystery Schools of Egypt, the Buddhists of India, and even the ancient Druids of Britain. In so doing, she paints a much more complex picture of the secret teachings of Jesus and reveals what has been lost to modern day Christianity as a result of a political process with the Orthodox Church – a process that sought to deny the power and divinity of each and every one, and the importance of honoring the female goddess as an intrinsic part of nature and the universe." -Joe Lewels, Ph.D., author of The God Hypothesis: Extraterrestrial Life and its Implications for Science and Religion, and Rulers of the Earth: Secrets of the Sons of God. 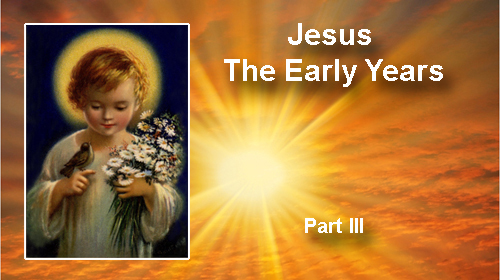 Take a profound journey with the ancient Masters and Sages that prophesized the coming of Jesus for over 500 years. Find out who they were and what they knew! Tricia McCannon and the Secret Schools of Initiation Await You!